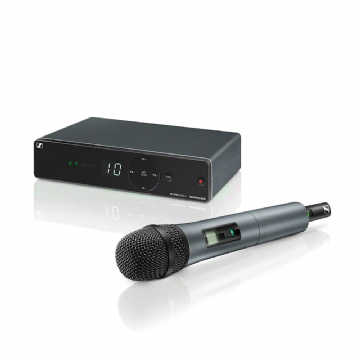 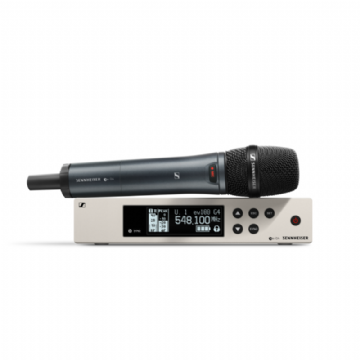 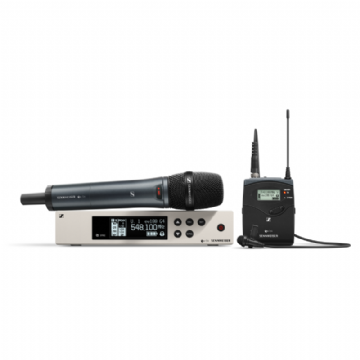 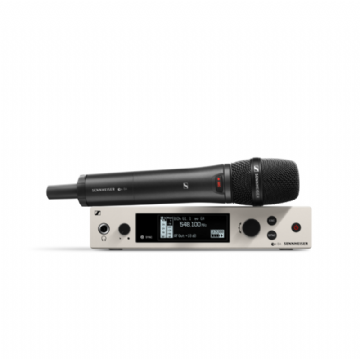 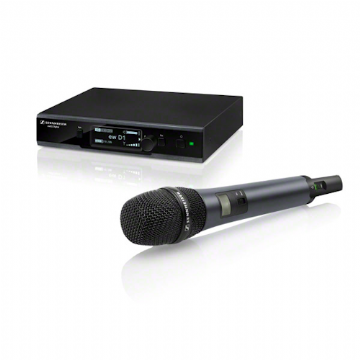 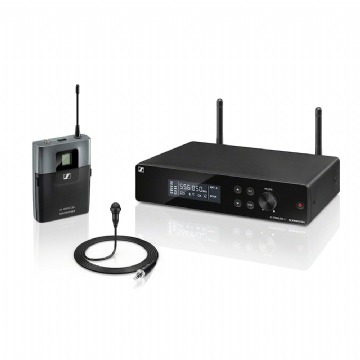 Wireless vocal microphone with condenser capsule for discerning performers. 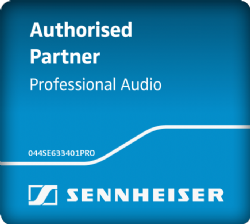 Get the best of both. 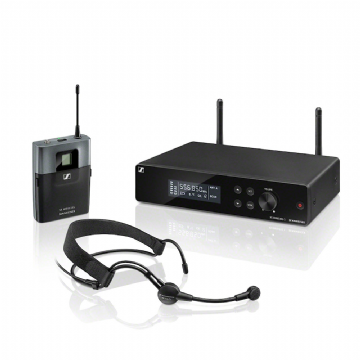 Dual wireless set with handheld and lapel options. 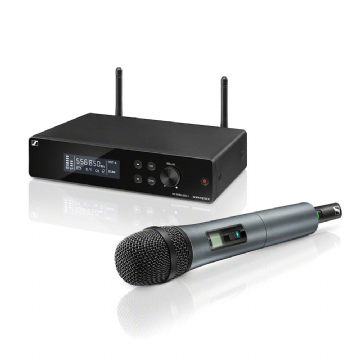 Good quality, entry-level radio mic system with license-free operation.